Dogs are prone to get often injured in their course of life. This is because they like to run, fight, and play. Other than that, they are very enthusiastic as well as adventurous animal. And when they get injured, we need to treat them, take care of them, and if the injury is vital, then we need to take them to the veterinarian. Do you know how to treat them or how to take care of the wounds? You should know as an owner of a pet because this simple first aid can save your puppy’s life. If you don’t know and want to know, then you are in the right place. 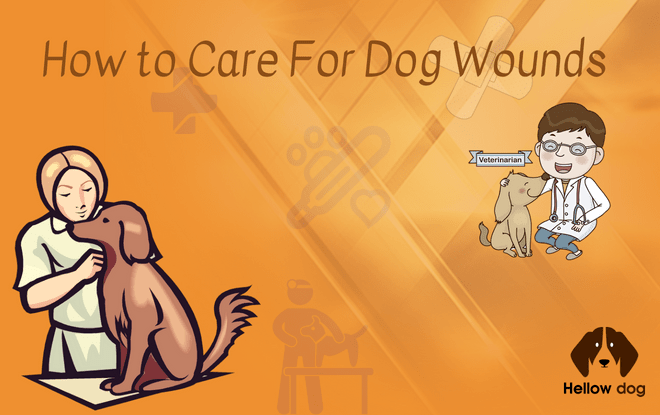 In this article I am going to discuss: how to care for dog wounds, maintain the scars and how can you prevent them from being injured. Before starting, I want to mention one thing that we are going to talk about first aid, not any permanent treatment. You should consult a veterinarian quickly after the first aid. So without further talk, let’s get started. If your beloved dog is bleeding continuously, the first thing you need to do, I say you have to do, is to stop the bleeding. 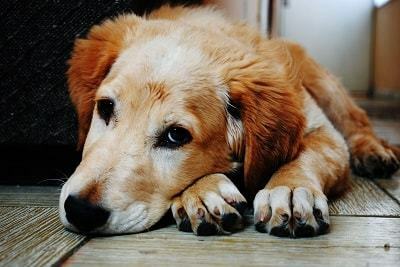 No matter you are going to take your dog to the vet or not, you have to stop the bleeding immediately, and if you are on the way to the vet even then you have to do it. To stop bleeding, first of all, apply pressure directly to the affected area with a clean towel or gauge. Most people try to check if the bleeding has stopped or not by removing or lifting the towel or gauge in every minute. This is a terrible mistake. You should never do that. Instead, keep the towel unmoved so that the bleeding stops. The bleeding does not stop at times despite the pressure of towel or gauge, rather the towel or gauge becomes soaked with the blood. In that case, you should add more towel or gauge on the top of the soaked gauge. Additionally, you can elevate the source of bleeding so that it is beyond on the level of the heart of your dog. This will diminish the bleeding as well. You are recommended to go to the vet as soon as possible. The first step of treating the wound is cleaning. 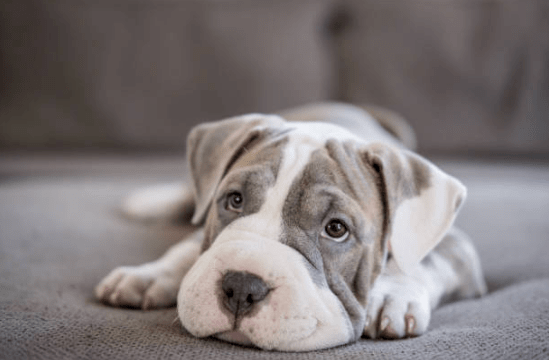 The most common injuries are happened due to the bite of other dogs. And you know if that happens, the chances of contamination are so high. To prevent contamination cleaning is the first defense for sure. Cleaning starts with the electric clipper that you will use to cut down all the hair around the wound. This is because of reducing the chance of contamination. But be careful so that you do not cut their skin anyway. Then clean the area carefully with a clean towel or tissue paper. If you use any water-based lubricant before the shaving, it will be easy to remove all the hair. Now it’s time to wash the area with clean, warm water. Then wait for a few minutes for drying before applying any kinds of antiseptic solution. When it comes to applying an antiseptic solution, I suggest three sterile solutions. If cleaning is the first defense of treating, then Saline Solution is the first defense of cleaning. And this is a great solution while cleaning a wound. The salt has light antibacterial properties that can help to make up the body cell as well as healing the cells. The trick of the cleaning is to wash the area repeatedly. Using a significant amount of saline will flush all kinds of debris and contamination. You can either use homemade saline or readymade saline as well. Disinfectant Solutions is an excellent solution as a first aid kit. But you need to be aware of that not all the Disinfectant Solutions are safe. For example, some Disinfectant Solutions that contains phenols are not safe for a dog. So you need to read the information on the packaging so that you can be sure it is safe or not. One more thing, when you use Disinfectant Solutions, uses it in a proper portion. Remember, using much Disinfectant than necessity will not only kill bugs but also it will damage the exposed cells. So use Disinfectant in a right proportion. Moreover, you know that the cells have the power to heal naturally. When you use Disinfectant Solution extensively, it will damage exposed cells, and as a result, the healing takes much more time than usual. This Hydrogen Peroxide is a great option for cleaning the wounds, but it is somehow controversial. The reason behind this is that it not only kills the bugs but also damages the living tissues just like the Disinfectant Solution. But proper use of this can help you to clean the wound effectively. Just be careful about how much you are using, and you will get a perfect solution to clean the area and save the wound from being infected. Once you have done the cleaning, it is time to go to the vet if necessary or if it is not necessary then maintenance the wound until healing completely. In this stage, you have to some things. Let’s have a look at things you need to do during the healing time. While the wound is healing, it is so much essential to keep it clean and moisture to prevent infection and contamination and at the same time ensure healing. Clean the debris 2-3 times a day or more according to the suggestion of your vet. If necessary, use antiseptic as well as ointment to heal the wound, but of course, after consulting the vet. Also, try to keep the dog calm all the time and take care of him. 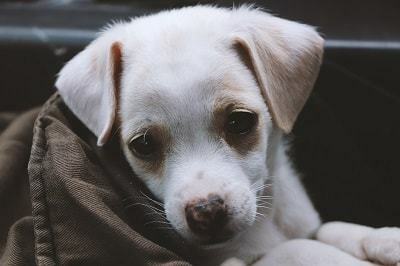 Moreover, during healing, the dog needs extra nutrition to heal as well as boost the immune system. And if you notice that the wound is getting worse, consult the vet immediately. You know, prevention is always better than cure. So you should take some necessary steps so that the chances of getting an injured decrease. 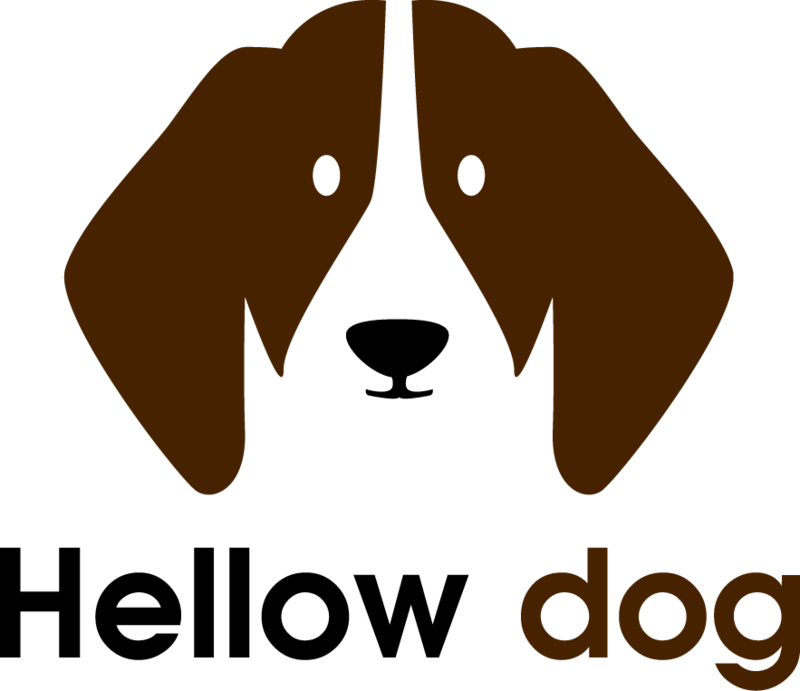 For example, you can use a best underground dog fence so that your dog does not go outside your area. Meanwhile, take care that your dog does not fight with other dogs. Other than that, you should keep the area clean from any things that can hurt your puppy.